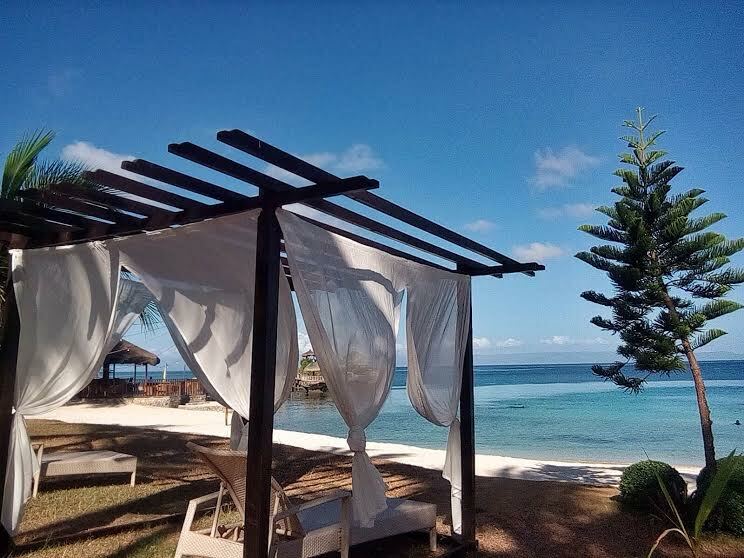 Situated 63km east of Cebu Island is a group of three major islands; Pacijan, Ponson, and Poro, and one minor islet, Tulang Island in Camotes Sea. 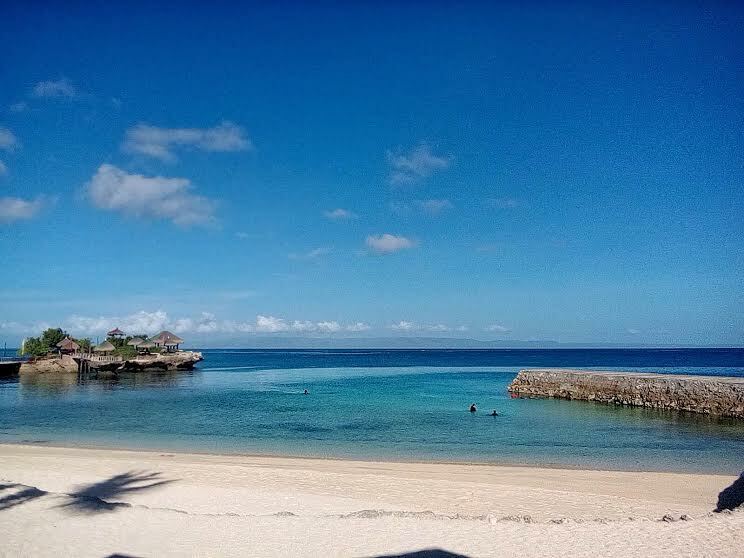 I wonder how many tourists would consider visiting the Islands of Camotes when they go to Cebu. Are people even aware that there is such a place? Admittedly, Camotes Islands was not on my radar until I had an opportunity to visit it recently. I was part of the second leg of Suroy-Suroy Sugbu 2016, which highlights the 3 municipalities in the humble island of Camotes; San Franciso, Tudela, and Poro. Suroy Suroy is the bisaya word for Gala-Gala while Sugbu means Cebu. This caravan is an initiative of the local government that aims to promote four destinations from the province every year. This project has been running for 11 years and everyone are welcome to join. 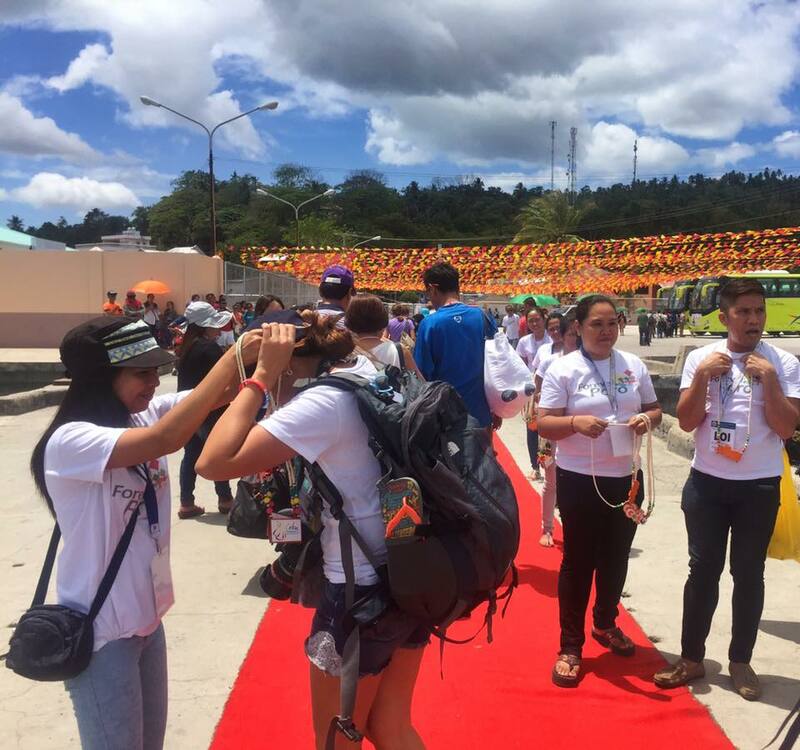 Together with almost a hundred of participants, I excitedly waited at the Port of Cebu for the ferry that would bring us to the island. We left the city at around 10:00 a.m., travel time to the island via OceanJet was more or less two and a half hours. Upon arrival, we received a warm welcomed by the local tourism’s staff at the port of Poro. We arrived at the Buho Rock Resort where we had lunch. By the name itself, the resort was built on a cliff with an amazing view of the rock formation. It is under the management of the local government. The resort is also known as a good diving spot. 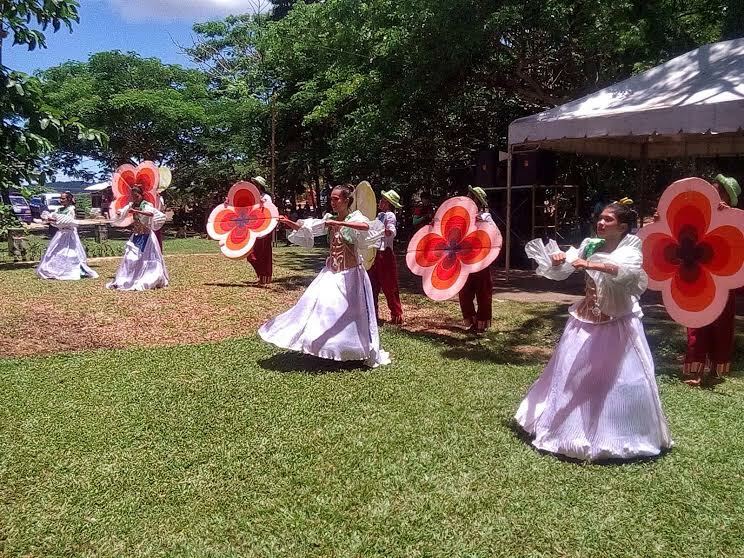 The atmosphere was festive; there were cultural dances and songs prepared by the host municipality. My eyes widened upon spotting the famous Cebu lechon on the buffet. It was more than a year since my last visit in Cebu and I still remember how good their lechon is. I was naturally ecstatic that I was able to eat this popular delicacy again. We went back to our respective buses with full and happy tummies. Our next destination was the Poro Church. 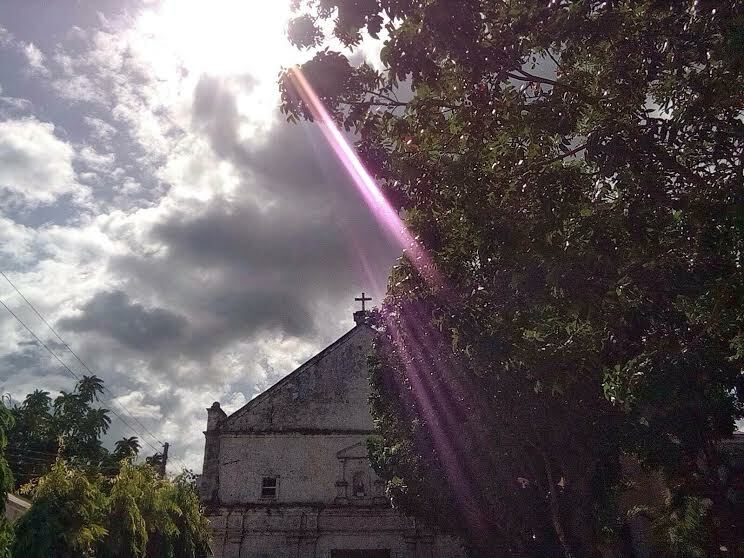 This church was built in 1849 and is considered to be the oldest church on the island. The locals believe that when you touch the part of your body that is suffering from pain against the statue of Sto. Nino, you would be healed. I patiently waited in the queue to see the Sto Nino up close. Though I’m not a fan of superstitious beliefs, I told myself that I have nothing to lose. Also, I wanted it was one way to show my respect for their faith. 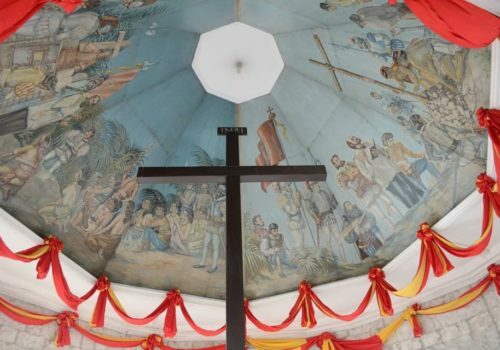 45 minutes away from Poro church is the town of Tudela, the home of Bukilat Cave. Before we went inside, the locals offered a short ritual to ask permission from the spirits who are taking care of the cave. It was low tide during our visit but as per locals, the cave is even more fascinating when it’s high tide. Visitors can take a dip in the pool lighted with nature’s light. We ended the day with a White-themed party at Santiago Bay, a public beach resort managed by the local government. It has a long stretch of fine white sand beach and it was very clean, in fact, I didn’t see a single trash. There were a few people who set up camp on the beach. I was impressed by how well the local government is maintaining the beach. It was rather peaceful and like I said, clean. The next day, I woke up early and excited to see the morning view of Mangodlong Paradise Resort. It’s a perfect spot to unwind and take some breather from the daily grind. There you can enjoy the view of the palm trees, maybe lie in the hammocks and watch the world moves slowly around you. The view of the fine, white sand and calm water is really inviting for a morning swim. Together with my friend Nicole, we enjoyed a few hours of solitude on the beach. I can’t remember the last time I went swimming in such a peaceful place. The water was warm and calm, which is one of the calmest I’ve seen in the country. 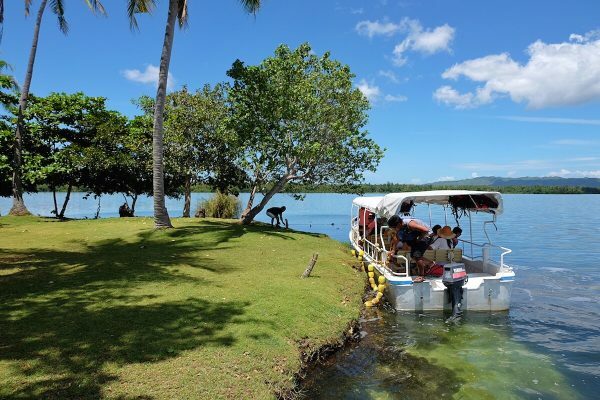 The last part of our itinerary was a visit to the largest lake in the entire Visayas region, Lake Danao It is the only natural lake in Cebu with over 700 hectares of fresh water. We started our day with a sumptuous feast while watching the program prepared by the municipality of San Francisco. There were singing and cultural dances too. We explored this guitar-shaped lake via a small boat called, “Sakanaw,” which is one of the best things to do in Lake Danao. The place, known as the lover’s lake, is quite serene. The end point of this short cruise was a visit to an isolated island in the middle of the lake. 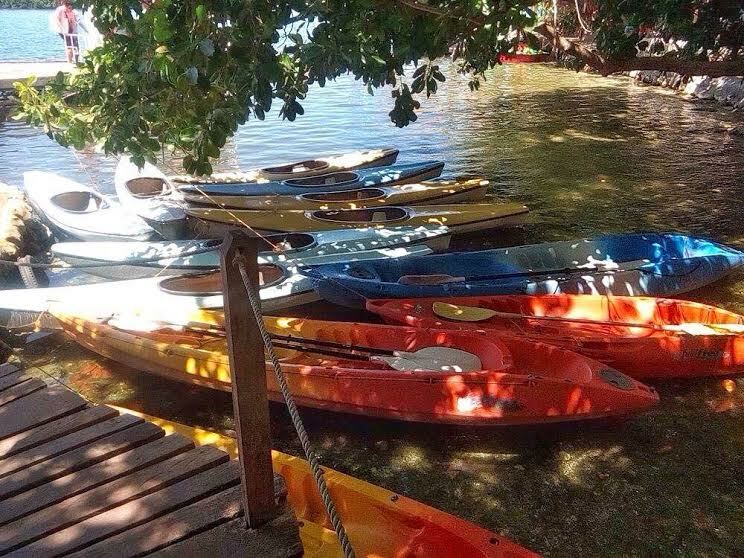 If you are into adventures this park also offers different activities, such as kayaking, paddle boarding, a walk on water ball, and horseback riding. There are snack bars, massage services, and a swimming pool too. It is perfect, not just for lovers but also for family bonding or get-together with friends. Overall, I had fun joining Suroy-Suroy Sugbo Camotes leg and I believe that we people should join this kind of travel caravan. It’s one way of supporting the initiative of the provincial tourism office to promote other places in Cebu that have the potential to be the next best destination in the province. It’s also one way to interact with locals and support their small businesses. Second, the entire tour was organized from the beginning until the end. You just need to bring yourself and have fun. The tour would allow you gain a deeper knowledge about the featured places because the tour guides are good at discussing not only the history of the local attractions but facts about the town itself.During our caravan, an ambulance accompanied us with doctors and nurses to ensure the safety of everyone during the entire trip. Third, you will never be hungry. The meal was served prior to our boarding to OceanJet. When we arrived, we were immediately served with buffet lunch, snacks, and dinner. The following days were the same. All meals were served buffet style and the food is really good! Participants also received loot bags and during our Hawaiian Party, we had fun games with amazing prizes. I won a Cebu travel guide book and one couple won an overnight hotel accommodation. Lastly, it’s a chance to meet new people and gain more friends. When I arrived there, we were all strangers to each other but when the tour was over, we parted as friends. To know more about the upcoming Suroy-Suroy Sugbo visit Cebu Provincial Tourism Office at 2nd Floor, west wing of the Provincial Capitol Building. Check their website at http://www.cebu.gov.ph/, Like and follow them on Facebook, Twitter, and Instagram. Thank you Tourism Promotions Board and Cebu Provincial Tourism Office for inviting me to be part of Suroy Suroy Sugbu 2016 Camotes Islands Tour. Please also mention about Scuba Divibg here at Camotes. This is my job here at the island. Will leave your comment on the section so readers can read your contact details. Looking forward to bring more tourists to Camotes Island. Very gorgeous place, Thanks to this group, I am able to appreciate the beauty of Phillipines. Great pictures, but, I did not like the image of a fried animal. I am sorry but I do not like animals treated this way. I know our country have many great tourist spots and Camotes Islands is one of them. I hope the people there preserve the place. Such a nice place to visit. I enjoyed reading every comments. Thanks for sharing this suroy suroy Sugbu. Thanks for your positive feedback about our Island, Proud Camotesian here. Hope you visit often.. 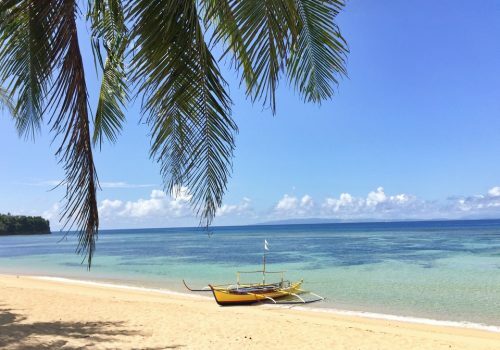 Your post makes me want to go to Camotes island!! Will be addig this to my list of go to places..
Yeah! Please visit Camotes 🙂 You will love it! Yeah! You should include this Shelly 🙂 Maazong Buntag! Thank you for your Camotes Island article, Ca! Pupuntahan sana namin to kaso hindi kami natuloy pumunta jan dahil sa tagal ng byahe. hehehe. This looks really great and another piece of paradise in Philippines. So we have added one more must do activity to our list when we visit the Philippines. Amazing post! 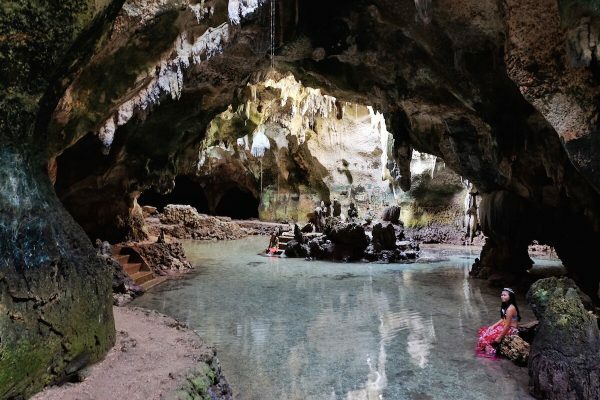 The Bukilat Cave looks like such a cool place to explore. I love that they do a ritual before you can enter. 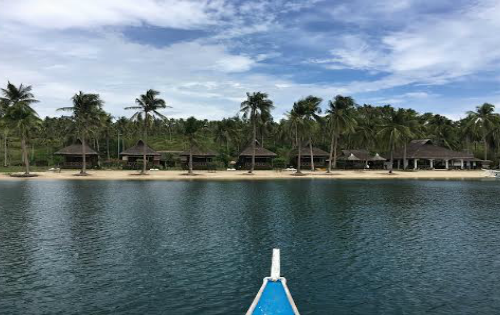 And that beach at Mangodlong Paradise Resort – oh my goodness! So serene and peaceful. What an awesome journey that you were able to take. Looks like you have culture, scenery and delicious food all covered! I’ve never been to Cebu but have read blogposts about Cebu travels. Would love to visit this beautiful place soon! I’m thinking to visit some places around the Philippines right after my pre-med graduation and before my med school starts! I’m thinking about going to places I’ve never been in the Philippines like Davao, Cebu and Palawan! 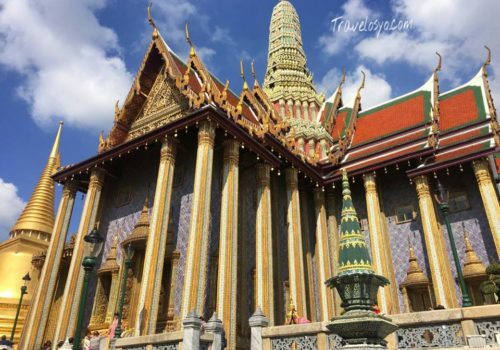 Thanks for sharing your beautiful shots! Oh my gosh, ang ganda naman dito! Plus the lechon is so heavenly! haha! Lechon is really our Pride 🙂 I guess that place is really relaxing one to enjoyed a stressed-free short vacation. That Island is really just a new to me, I guess that one is really a must try. A really breath taking experience 😀 I am happy to see you enjoying it. One of Philippines’ hidden treasure talaga itong Camotes Island. The place is breathtaking, what I like the most is the cave. It would have been nice to see how it is during the high tide. 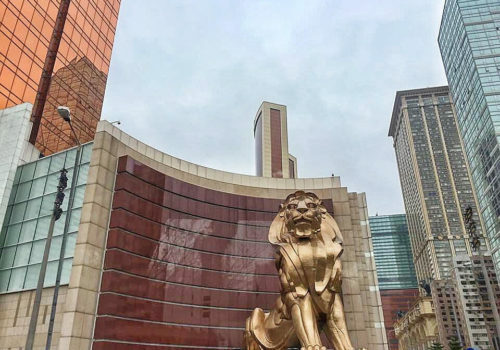 No wonder you had a lot of fun during this trip, there’s just so much to see and do here! Yeah. I love this trip. Thanks Elizabeth! 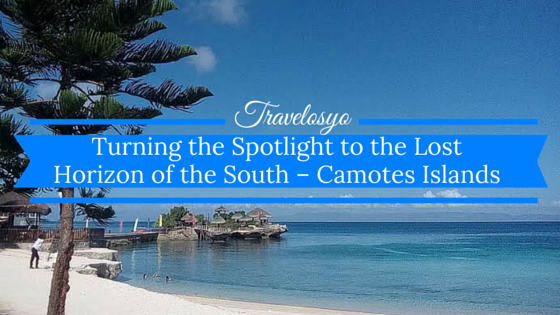 The Camotes Islands sounds like a must destination when visiting the Philippines. It seems to have it all- nature, culture and good food! I’ve never heard of the Camotes Islands. They sure are beautiful! I love that cave–so dramatic! 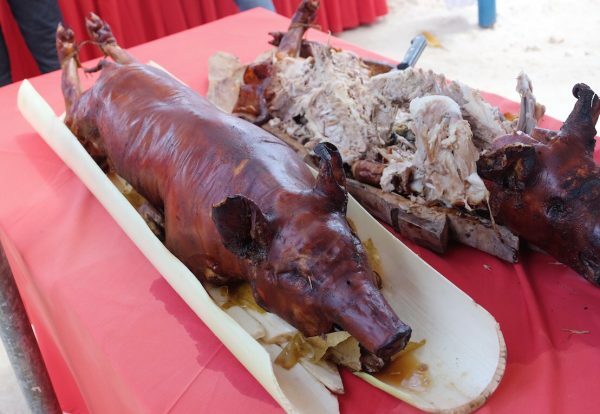 And I would definitely like to eat the Cebu lechon–yum! Amazingly beautiful place to explore, the people, the food and all the scenic view are wonderful. Missing the Philippines so bad. Thank you for sharing this great photos. I find it an advantage for joining such caravan. 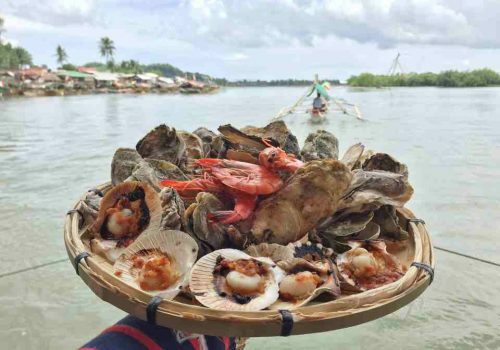 Aside from showing support to the local government’s tourism initiatives, its an educational and fun way to discover potential tourist attractions. Interacting with the locals and tasting the place’s delicacies are added perks. Hi! I really like this post, it’s so cool. I’ve visited Cebu three times but still haven’t explored the Northern and Southern part of it, nandun pa naman talaga yung ok na beach like Camotes island, Bantayan Island and Sumilon Island. The Mangodlong Paradise Resort looks right up my alley! So happy to hear of clean beaches, its always a shame to have sands littered with rubbish. It sounds like you had an amazing time, I hope to visit soon as well! I have heard about Camotes but I didn’t know that it comes with these beautiful views! 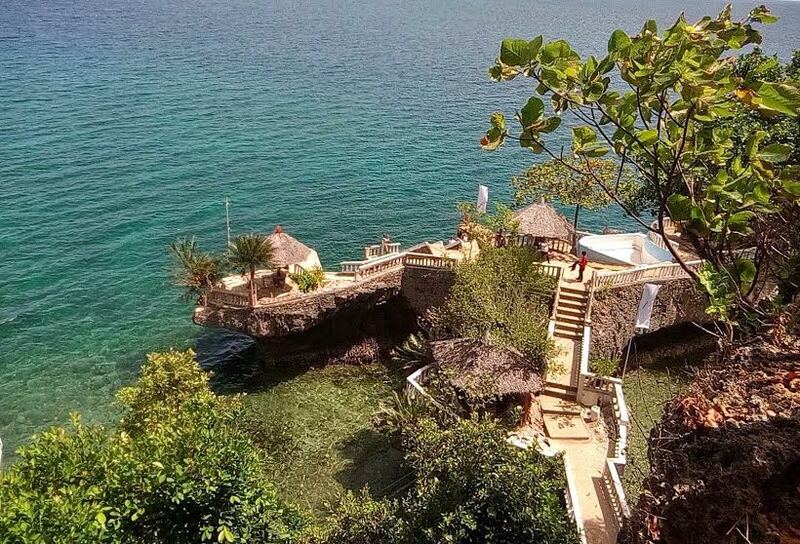 My friend’s father is from Camotes but he never tries to share such beautiful places about it. all I just remember is that the sea there comes with a beautiful color. Oh, only if I can visit the place in instant. I guess your friend’s father never shared maybe because for him, it was nothing new, nothing spectacular, him being from that place. LOL! But for us who have not been there, it must be a sight to behold. This looks absolutely gorgeous and what a great opportunity. I admit I’m a bit jealous and have always wanted to travel a bit more. Your photos are stunning. Thank Hollie 🙂 Appreciate that! 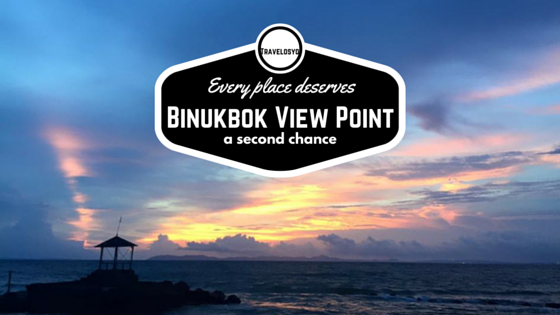 Where to Catch the Best Sunsets in the Philippines?